Do you struggle to find back to school clothing for your kids? See why Gymboree is my favorite place to save big on school clothes for kids! Before you know it, your child has out grown 6 inches this summer and needs a whole new set of clothes for back to school. My oldest who is about to turn ten had a HUGE growth spurt, and now we need to get him some new school clothes. Plus, our daughter is getting ready to start Kindergarten, and she is looking forward to shopping for her new wardrobe… LOL.. she is such a little fashionista right now. Why do I Love to Shop at Gymboree for Back to School Clothing? Right now to help you save big Gymboree has a fantastic sale going on! You can save up to 70% off by clicking this link! That can help stretch your budget. 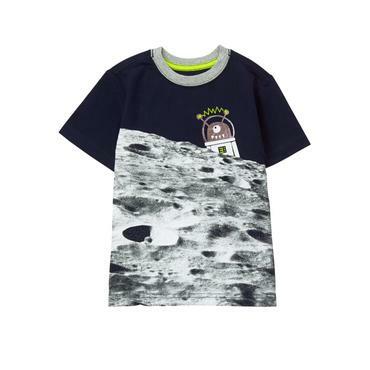 A fun moon monster shirt! 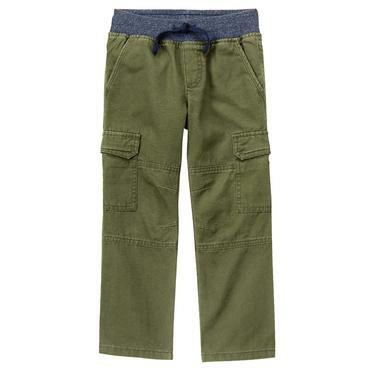 My son loves their cargo pants. I also love this collection for girls! 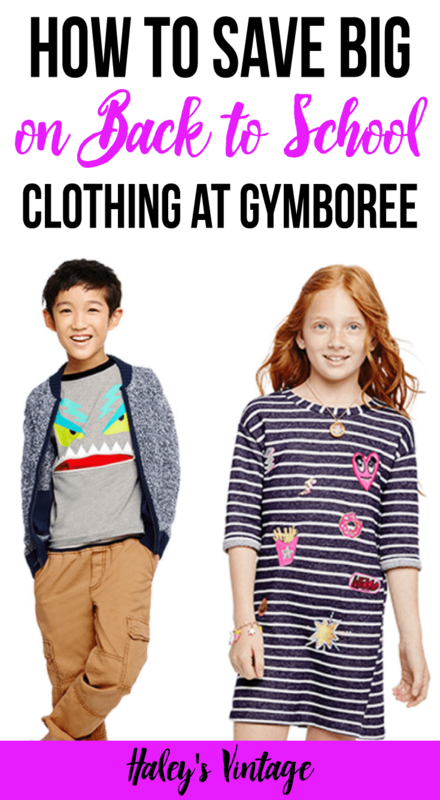 Plus, you can get Free Shipping with purchases over $75 at Gymboree! Another great way to save!!! 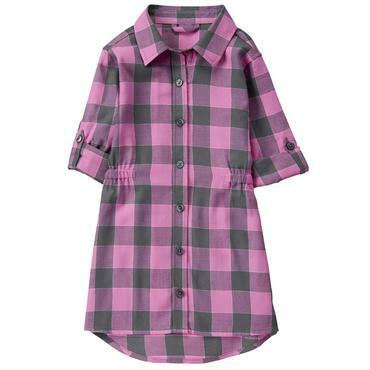 I love this cute girls tunic! 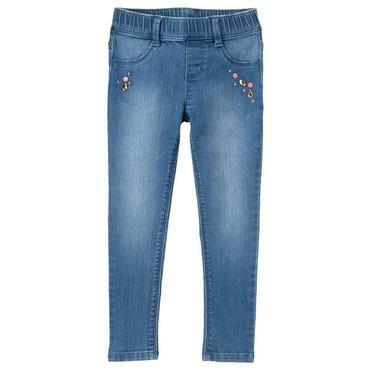 These skinny jeans would be really cute with tunics and t-shirts. Go to Gymboree Now to Save on Back to School Clothing! Help other parents save big by pinning this image below! « Calling All OREO Lovers! What’s Your OREO Creation?